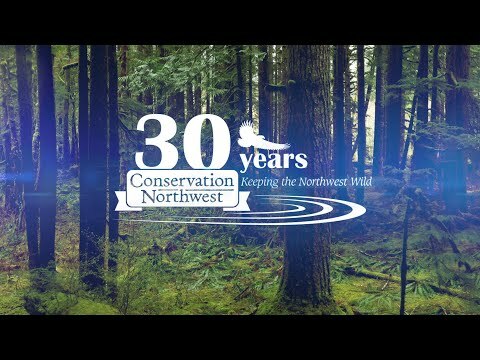 Dave is a forest ecologist long involved in Pacific Northwest conservation efforts. Originally introduced to the wilderness in the northern Great Lakes region, Dave quickly recognized the global importance of large wild landscapes and their remnant populations of lynx, grizzly bears, and wolves in Washington’s Cascade Mountains. He is also an expert at calling spotted owls.